The only difference between the nine and the one who returned was that the one chose not to forget what Jesus had done for him. The secret of a thankful heart is making a conscious choice to not forget what God has done. 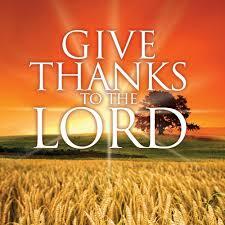 Remember to say “Thank you, God” this week.